Published on 6 February 2015. Wendy and I had a wander round the Scottish National Gallery last weekend, as we often do when we visit Edinburgh. I know really nothing about art; Wendy knows a bit more. But we both enjoy a few minutes which take our minds of anything that bears any resemblance to stuff we do at work. As I wandered, I was reminded of two research papers, one of which I’ve intended to feature on here for years, and the other which came out only last month. 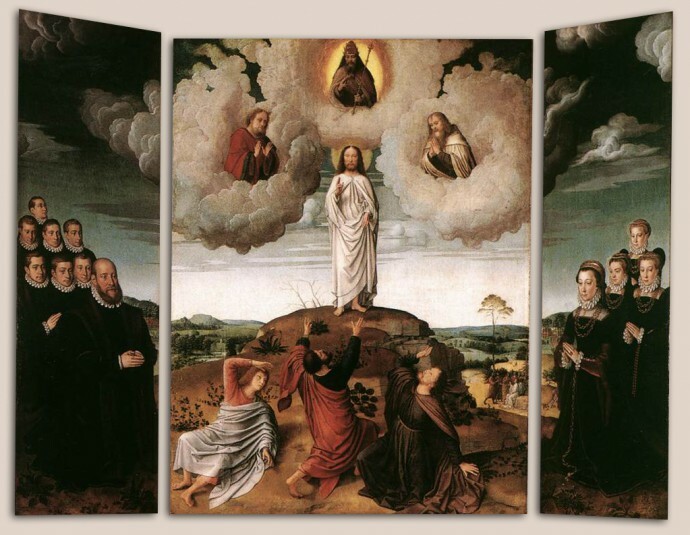 Gerard David’s painting of the ‘Transfiguration of Christ’ resembles a coronal section of the brain. We find again the concept of the ventricles as the abode of the soul. God is represented in the third ventricle, with Elijah and Moses in the temporal horns of the lateral ventricles. Jesus, conduit between the Word of God and the human race, resembles the brain stem/spinal cord, conveying the message from the brain to limbs and organs. Even with the annotated images in the paper, I can’t even begin to buy the argument that there’s any intentional resemblance (or, indeed, much of a resemblance at all). But that doesn’t matter: the fantastical combination of high-level anatomy, religion and art in those sentences tickles my grey cells no end. It’s like worlds are colliding right in front of my eyes. 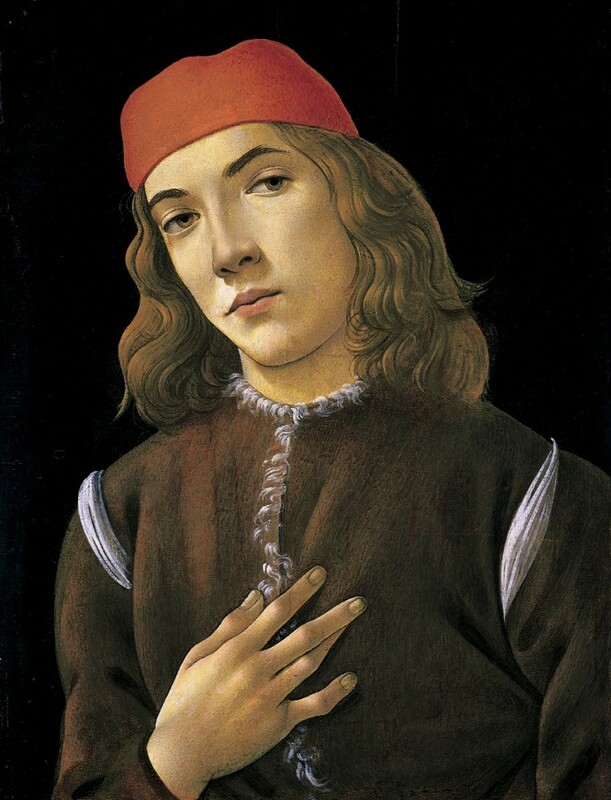 Having noticed the weird finger in a load of art from the same period, Lazerri et al undertook a systematic reappraisal of the fifth finger in Renaissance paintings, in which they try to explain the funny finger from a medical or anatomical perspective. They don’t really come to much of a conclusion. They say that lots of subjects of Renaissance paintings seem to have camptodactyly of the little finger, while others might just be holding their little finger in a weird position. But the conclusion doesn’t really matter. I’m just in awe that someone can notice something so offbeat, and then pursue it right through to researching, writing and publishing a paper in a medical journal. That takes a serious degree of self-confidence in your own random thoughts. Brilliant! 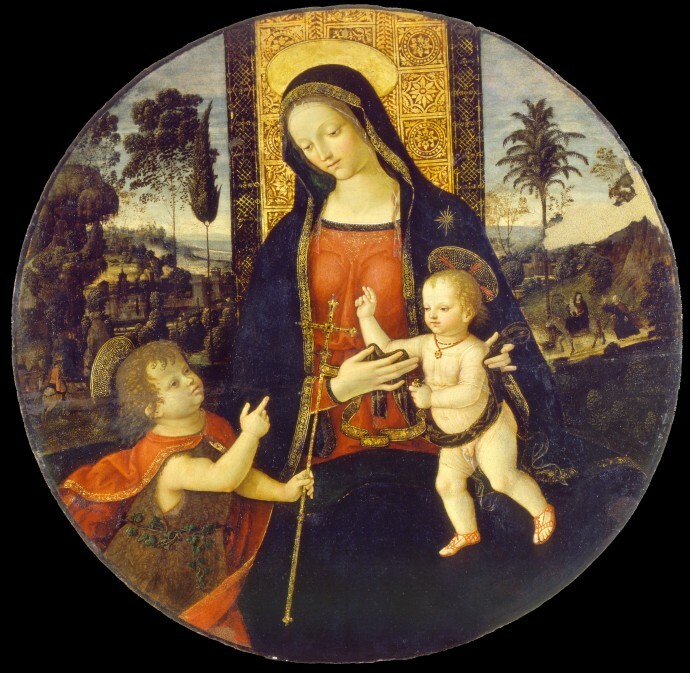 This 2,297th post was filed under: Health, Botticelli, Gerard David, Pinturicchio.